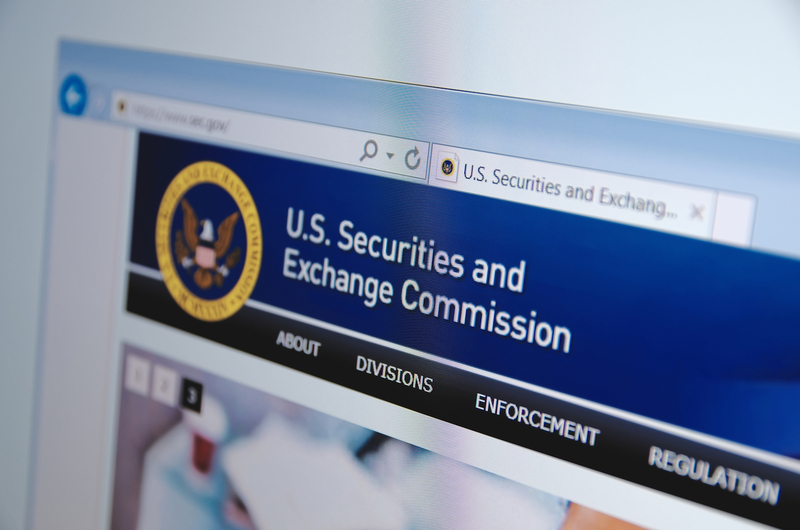 The newest commissioner with the U.S. Securities and Exchange Commission met with representatives from money manager VanEck and blockchain startup SolidX earlier this month to discuss a bitcoin-based exchange-traded fund (ETF). Commissioner Elad Roisman, who took office in September, met with Dan Gallancy and Dimitri Nemirovsky at SolidX, Laura Morrison and Kyle Murray from the Cboe and Adam Phillips from VanEck to discuss a rule change proposal the companies submitted as part of an effort to launch a bitcoin ETF, according to a document dated October 9. The ETF’s proponents shared a similar presentation with Roisman that they had previously presented to the SEC, noting that if approved, the ETF share price will be roughly $200,000, or 25 bitcoin per share. The Trust holding the bitcoin will also be insured against the loss or theft of the bitcoins. Perhaps most notably, however, the presentation addressed concerns presented by the SEC when it disapproved a bitcoin ETF in March 2017, including the fact that there are now regulated derivatives markets for the space. Since the last meeting with the SEC, the regulator has moved to make a final decision on the proposal. Last month, the agency published an order launching proceedings “to determine whether to approve or disapprove” the proposal. It called for more public comments, which were due by October 17. Any members of the public who wish to rebut any arguments can file by October 31.